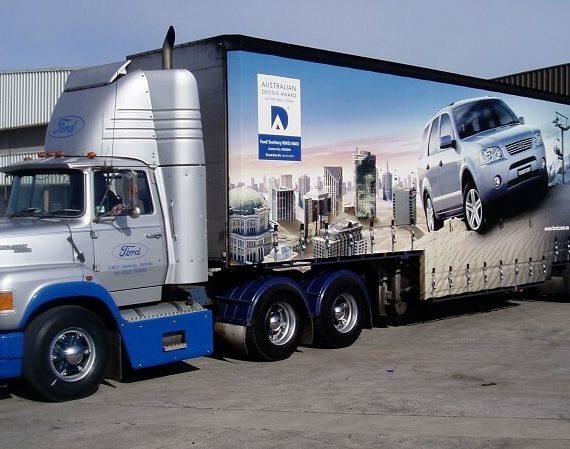 Make the most of the exposure your Polyweld Truck Side Curtain provides with Polyweld Graphics. 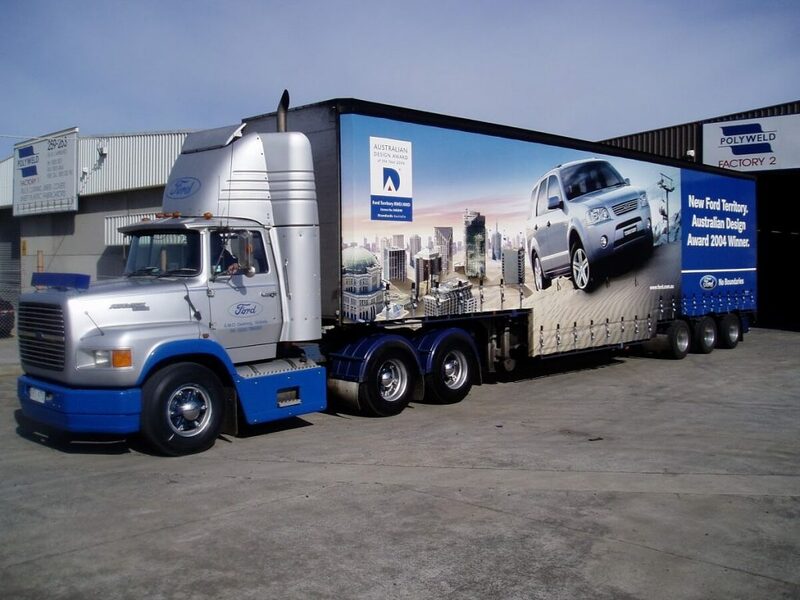 If it’s impact you’re looking for, the stunning truck curtain advertising produced by Polyweld is the answer. 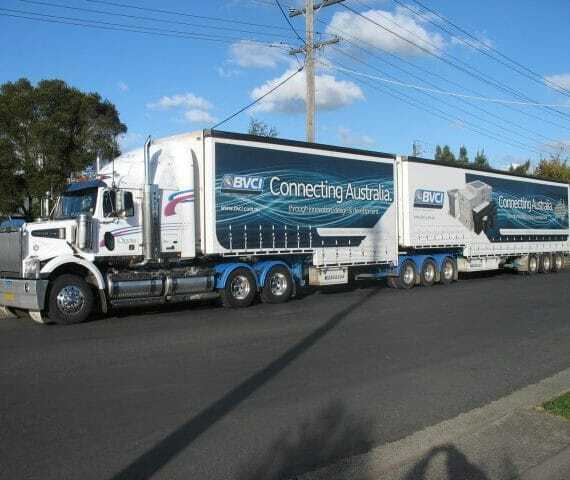 Polyweld can turn ordinary truck curtains into full colour mobile advertisements with impact like never before. 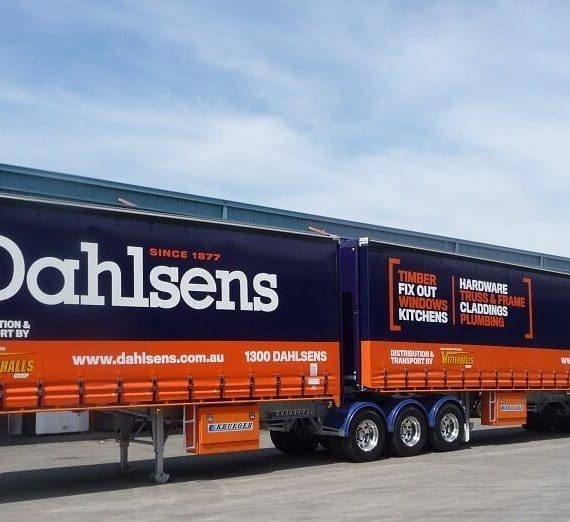 In addition to fully printed digital Polyweld Graphics, we can supply your Polyweld Truck Side Curtain with Painted or Self-Adhesive Vinyl signwriting. Polyweld are dedicated to assisting you in achieving the best possible solution, at the best possible price. Polyweld Graphics use the latest printers to ensure superior definition and colour saturation, creating a more vivid visual impact. Your curtain will have crisp, sharp text and hi-res graphics that command attention whether viewed from close-up or from afar. Finished with a 2-pac clear coat, your image is protected so it will last longer and is easier to clean. Download the artwork requirement form below to begin the process. We also recommend viewing our How To measure Truck Curtain page before submitting the forms. Cost efficiency, branding, advertising. They’re many benefits to add graphics to your truck curtains. Are you ready to get started on your curtain graphics? Download the form to begin. 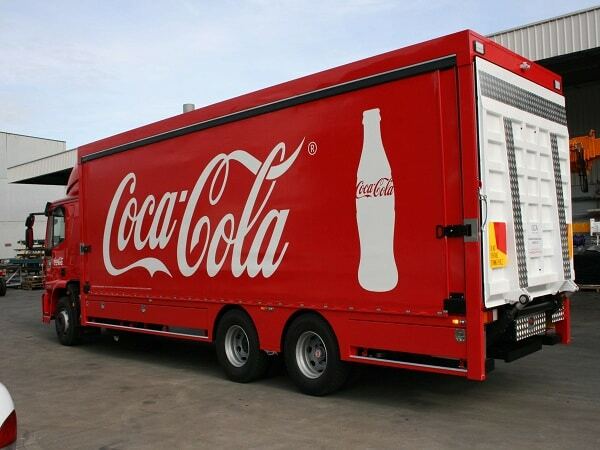 Make the most of your new Polyweld Truck Side Curtain with our signwriting service. 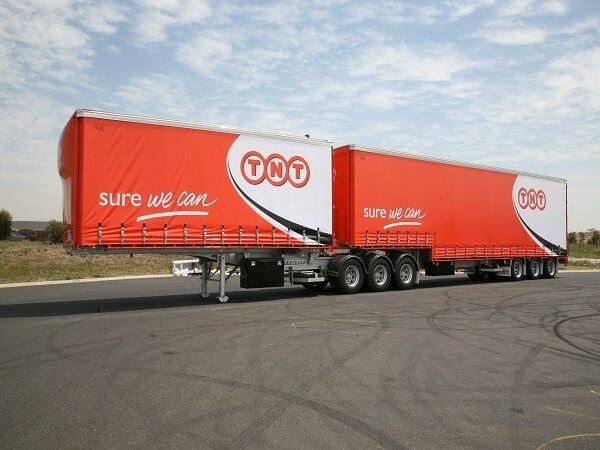 Your Polyweld Truck Side Curtain can be supplied with Painted or Self-Adhesive Vinyl signwriting. 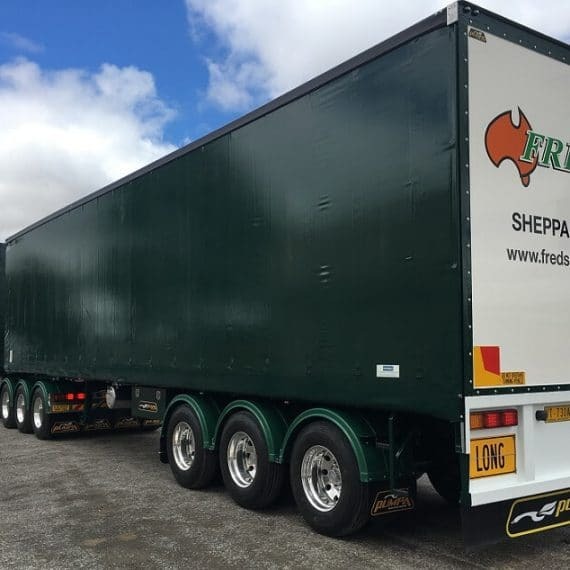 Many transport operators favour the flexible 2-pack spray paint finish to decorate their curtains, as this system is excellent in reducing the need for cleaning, and improves the long-term look of the curtains. If you need full colour curtains, Polyweld Graphics can provide you with a complete solution. 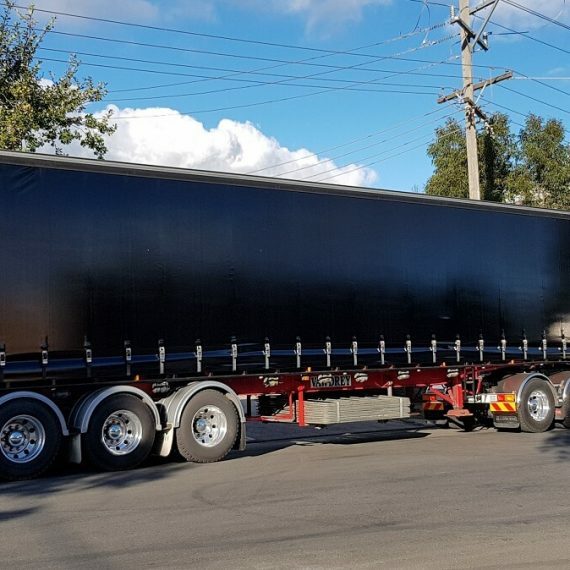 No matter what your truck side curtain requirements are, Polyweld can assist you in achieving the best possible solution, at the best possible price. 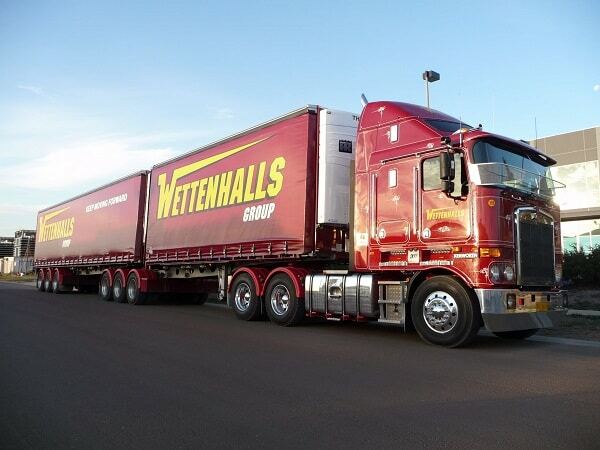 Polyweld have a variety of different truck side curtains available. See some of these curtains below.